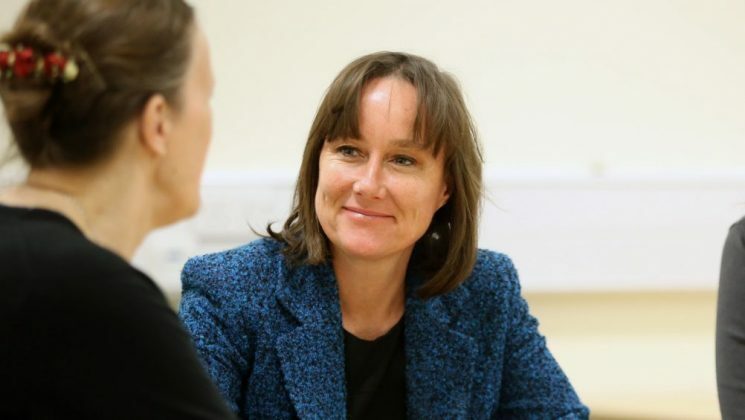 Jo Stevens has backed demands from UNISON Cymru Wales’ Young Members’ group that will make a real difference to young people’s quality of life. 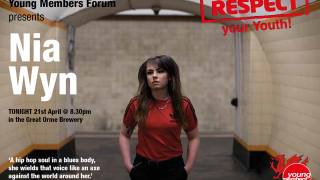 The MP for Cardiff Central will sign UNISON’s award-winning #RespectYourYouth Charter at a gig this evening (Friday) for young workers in Cardiff’s Ten Feet Tall. At UNISON’s invitation, rising star, Welsh singer Nia Wyn will play tonight in support of the union’s campaign to give young Welsh workers a better start in life. She has won a great deal of praise in the music press for her raw, bluesy vocals. The UNISON #RespectYourYouth campaign won the prestigious UK-wide TUC organising award, presented by TUC general secretary Frances O’Grady at a ceremony in London in March 2018. 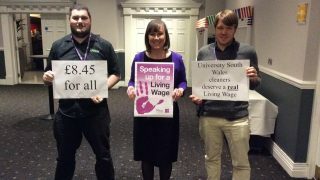 The campaign has also been recognised by UNISON at a UK-national level.